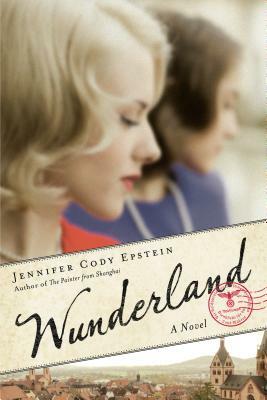 Wunderland by Jennifer Cody Epstein @ BermudaOnion’s Weblog. 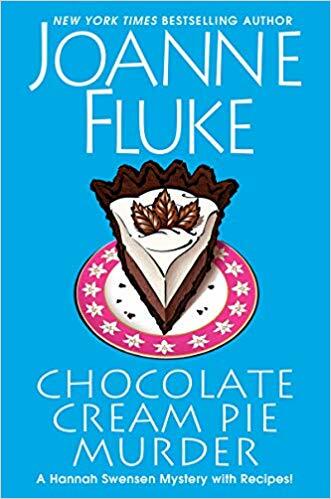 Chocolate Cream Pie Murder by Joanne Fluke @ Lori’s Reading Corner. 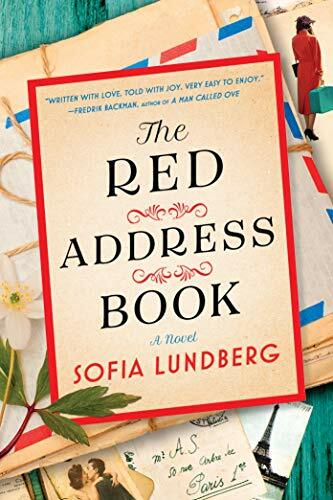 The Red Address Book by Sofia Lundberg found at An Interior Journey. 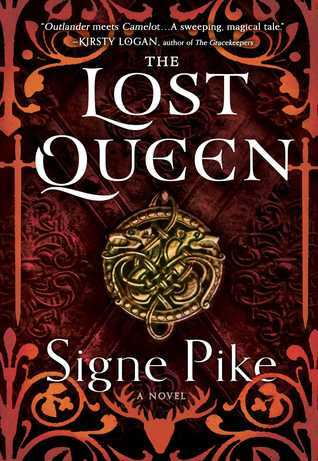 The Lost Queen by Signe Pike at Scaredy Engines End of Line Library. 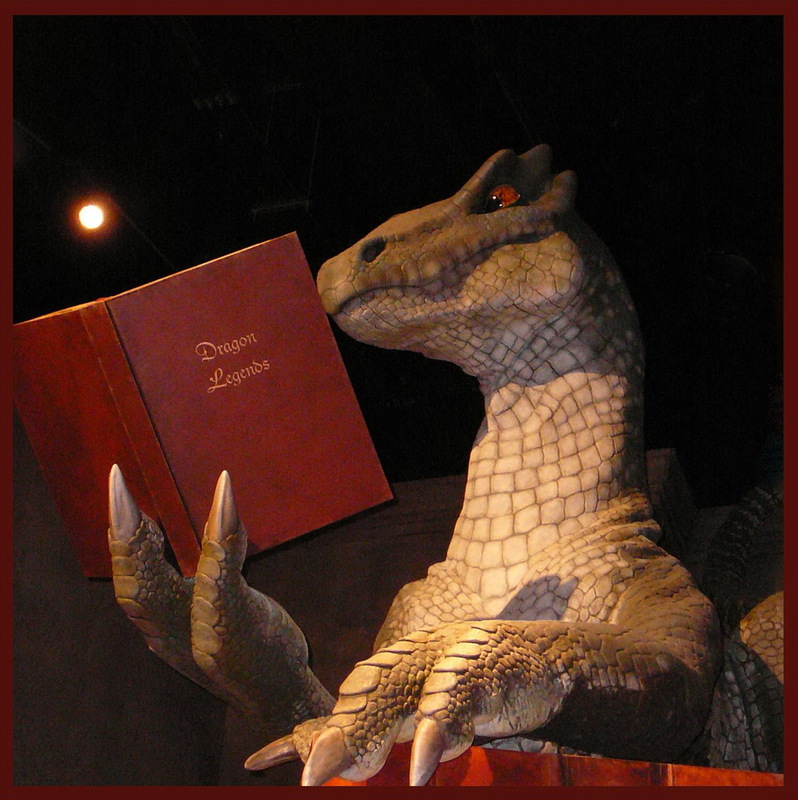 “This fantasy sounds like one I would like. 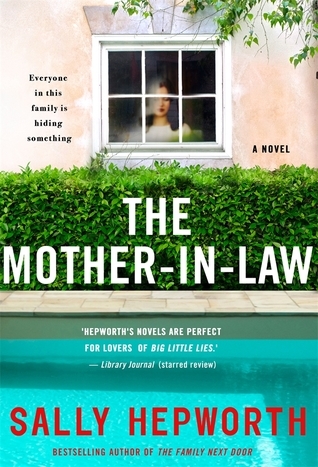 The Mother-In-Law by Sally Hepworth at The Burgeoning Bookshelf and Sam Still Reading. 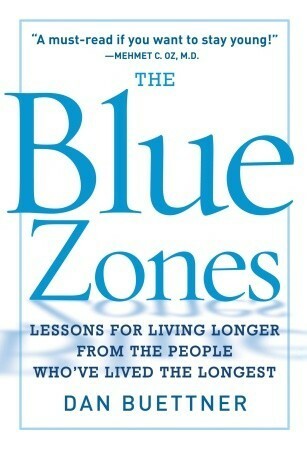 The Blue Zones by Dan Buettner at Library of Clean Reads. With the right lifestyle, experts say, chances are that you may live up to a decade longer. What’s the prescription for success? National Geographic Explorer Dan Buettner has traveled the globe to uncover the best strategies for longevity found in the Blue Zones: places in the world where higher percentages of people enjoy remarkably long, full lives. And in this dynamic book he discloses the recipe, blending this unique lifestyle formula with the latest scientific findings to inspire easy, lasting change that may add years to your life. Buettner’s colossal research effort, funded in part by the National Institute on Aging, has taken him from Costa Rica to Italy to Japan and beyond. In the societies he visits, it’s no coincidence that the way people interact with each other, shed stress, nourish their bodies, and view their world yields more good years of life. You’ll meet a 94-year-old farmer and self-confessed “ladies man” in Costa Rica, an 102-year-old grandmother in Okinawa, a 102-year-old Sardinian who hikes at least six miles a day, and others. By observing their lifestyles, Buettner’s teams have identified critical everyday choices that correspond with the cutting edge of longevity research—and distilled them into a few simple but powerful habits that anyone can embrace. The Red Address Book is the book that caught my eye. The story sounds wonderful and I love reading about people that have had a long and full life. I remember, before technology, when we always kept an address book. I wish now that I had kept some of mine. THE RED ADDRESS BOOK is THE BEST!! Veronica – I agree about enjoying the tales of people who have lived a long, full life. I recently found an old address book while sorting at my office. Maybe that’s why it caught my eye too. Elizabeth – That is certainly a resounding recommendation. Thanks for chiming in! Oh Martha….it was so heartwarming and so good. I highly recommend it for women’s fiction fans and anyone who loves hearing about the lives of people who lived 60+ years ago.